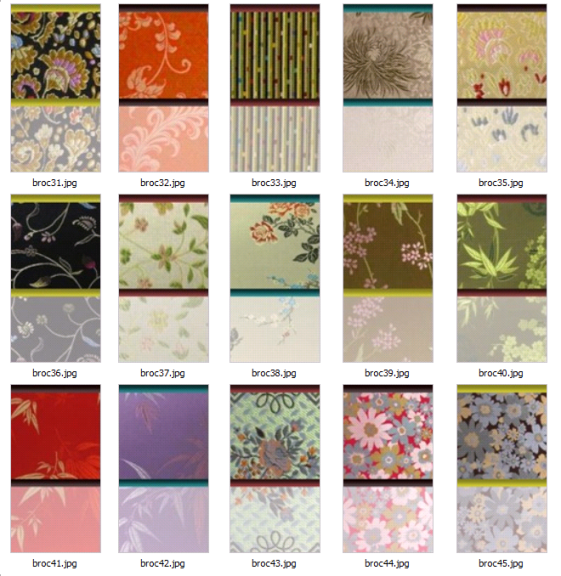 Click on the picture to download the walls and floors pack! These Asian style walls and floors are all created by Expression (me!). 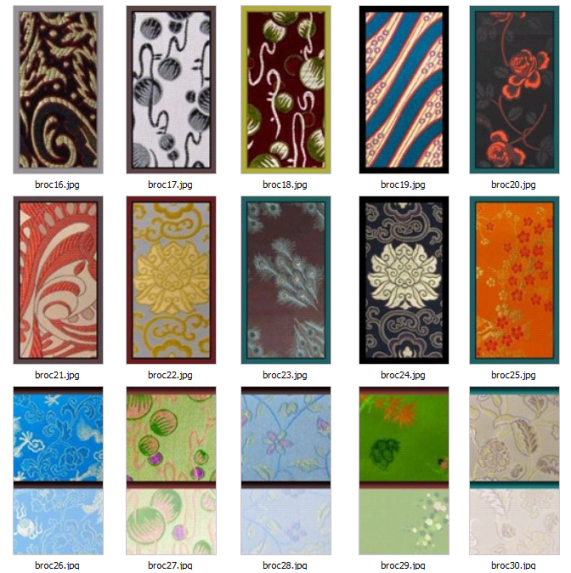 These walls are based on Chinese silk brocades. 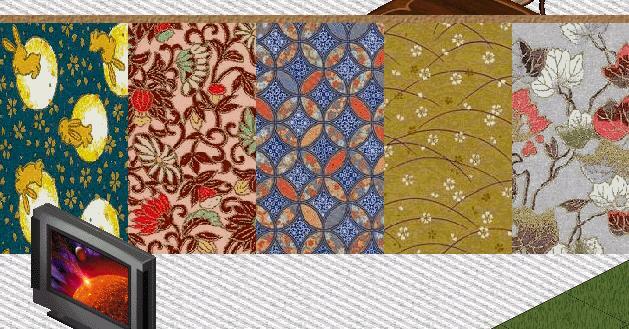 The embroidered patterns give rich and warm textures that provide a festive vibe in your Sims home. These walls are probably best coupled with plain floors. These walls and floors are based on delicate sheer tissue and textured papers. 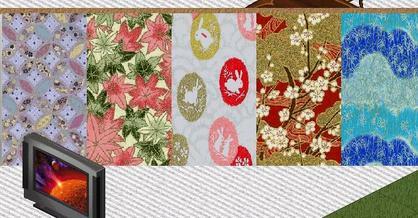 They are lighter than the chiyogami patterns and make a softer background for your Sims home. 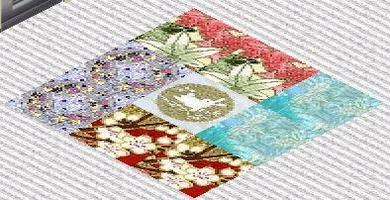 Chiyogami, meaning "1000 generation paper" in Japanese, is a traditional block-printed color paper. Their rich colors and patterns make them the perfect walls and floors for your Sims 1 home! Click on the picture to download each pack. >> Chiyogami tables and chairs available in the Asian Furniture section! More walls and floors under Chinese New Year! More walls and floors under CTO Sims gifts!